The significant snowfall means that people in Metro Vancouver will be busy shovelling their walkways, but it’s not always an easy task for the elderly and those living with disabilities. That’s why one Surrey man and a group of volunteers are offering to shovel walkways and driveways for free. Mark Kang started the free shovel movement on Facebook. “Please reach out and explain your situation, we can sit down and meet and we will do our best to clear your driveway all winter for any snowfall when available,” he wrote on Facebook. 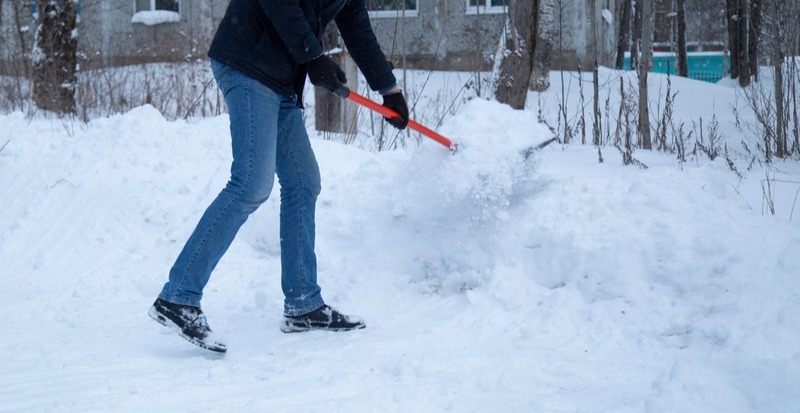 With 15 cm of additional snowfall in the forecast tonight and through Tuesday, the free shovelling service will be particularly helpful for those who need assistance with clearing their sidewalks and driveways. “We want to be able to find those who need the help and be able to provide this service to them,” he told Daily Hive.